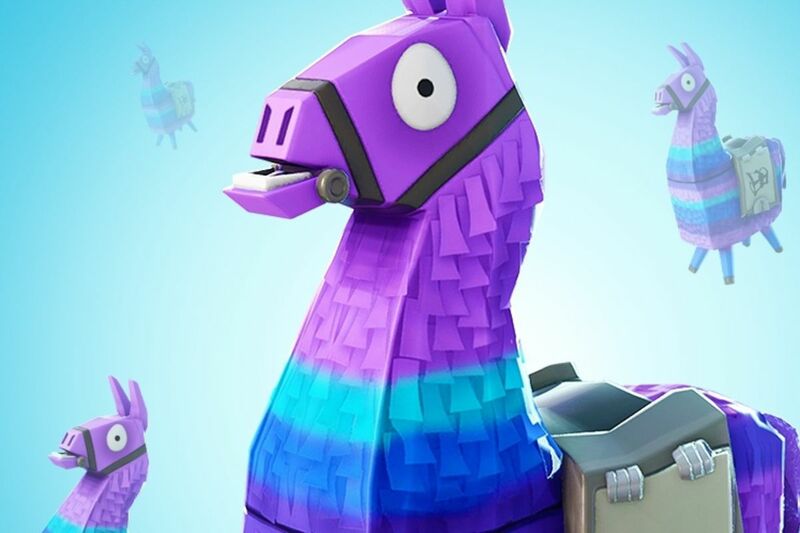 Epic Games was sued today by the parent of an underage player in California who are claiming that Fortnite Save the World’s original blind-draw loot box mechanics were unfair and deceptive to consumers. To be clear, Epic has already ended the practice of blind-draw loot boxes, and they only ever existed in Fortnite’s original “Save the World” co-op mode, not the popular Fortnite Battle Royale mode that rocketed the game to fame. But the plaintiff is arguing that they — and hundreds of thousands of other players — were tricked out of their money by Epic’s business practices. In the complaint, the plaintiff argues that the chances of a Llama loot box dropping a rare item are slim. They claim that by not disclosing the rates at which the in-game items drop, Epic Games are deceiving consumers, and that the company is engaging in “predatory” business practices that convince young players that they will “get lucky” and receive more valuable pieces of loot. It’s not immediately clear how the plaintiff knows the odds are low if Epic doesn’t disclose those rates, but that’s what the lawyers are arguing right now. If the odds were disclosed, the complaint suggests that the player would have never purchased them in the first place. Lawmakers and regulators across the world have started to take a closer look at loot boxes over the past year or so after Electronic Arts’ (EA) release of Star Wars Battlefront II in November 2017. The gaming community lashed out at the developers for including loot boxes, particularly in a game that cost $60 to begin with. Some US lawmakers and advocates took note of the outrage and have proposed legislation which seeks to regulate loot boxes under traditional gambling law. The US Federal Trade Commission announced last week that it would hold a public workshop with consumer advocates, parent, and industry groups over loot boxes. It’s unclear when that forum will take place and what, if anything, will come out of it in the end.